If landlords are only walking through the rental property on moving day and again on the day renters move out, then they may be in for some surprises. 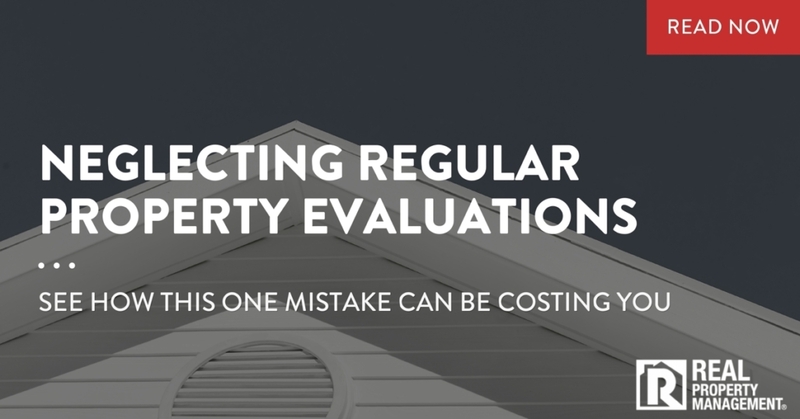 As the top Auburn property management company, Real Property Management SAC-METRO understands regular property inspections should be part of the rental process. It is a way for you, the property owner, to know if renters are obeying leasing rules and if the home is staying in compliance with safety and health regulations. Inspections are crucial to maintaining your property and having a positive relationship with your tenants. An expectation of inspections as part of renting the home will eliminate any awkwardness. Set up a regular schedule. This lets your renters know what to expect. Have a copy of the lease with you during an inspection for referral to remind tenants when they may be out of compliance. Be sure to take photos before move-in and as you go to add to your documentation. This protects both parties in case of a disagreement. Sticking to a regular inspection schedule is important. Be certain inspection policies are clear to the tenant. Be certain all requirements are legal. Having a place electronically where comments are recorded, reminders for the next inspection are posted and where tenants can submit maintenance requests is helpful in the communication process. Make certain you give plenty of notice before doing an inspection. Mailing a notice and posting a notice on the property are required if you haven’t been able to personally contact the renter. Be sure to have a plan when doing an inspection. What will you do if the tenant says they will meet you and they don’t? What will you do if locks have been changed or some areas are not available? Will you allow time to perform simple maintenance while there? If this sounds a bit overwhelming, consider delegating this responsibility to professional property management. Auburn CA has the experience and expertise to handle inspections and other rental services. We can save you time, money and hassle. Having the expectation of routine inspections early on with your tenants will protect you and them. It will build positive relationships with them and feelings of trust when they know they must take care of the property and in turn know you will fix problems quickly. Putting off regular check-ups can cost a lot of money down the road. An Auburn property management company can help lift the burden of these responsibilities and save you money. Call today!